AM1NAH is created for food enthusiasts and caters especially for those following the HALAL, PALEO, KETOGENIC, AIP Protocol, IBS, GAPS, CD (Crohn’s Disease), UC (Ulcerative Colitis) or low FODMAPS diets in order to directly address the issue of inflammation of the gut. While the risk for IBS and diseases like CD are partly genetic, the risk can also be modified by environmental factors including our modern Western diet. Western diets are typically high in processed foods and contain large amounts of fat, simple sugars and protein and little fibre from fruits, legumes, whole grain cereals and vegetables. Diets such as PALEO, GAPS, CD and many others related to gut healing, all have one thing in common. They are NOT vegan friendly, at all. 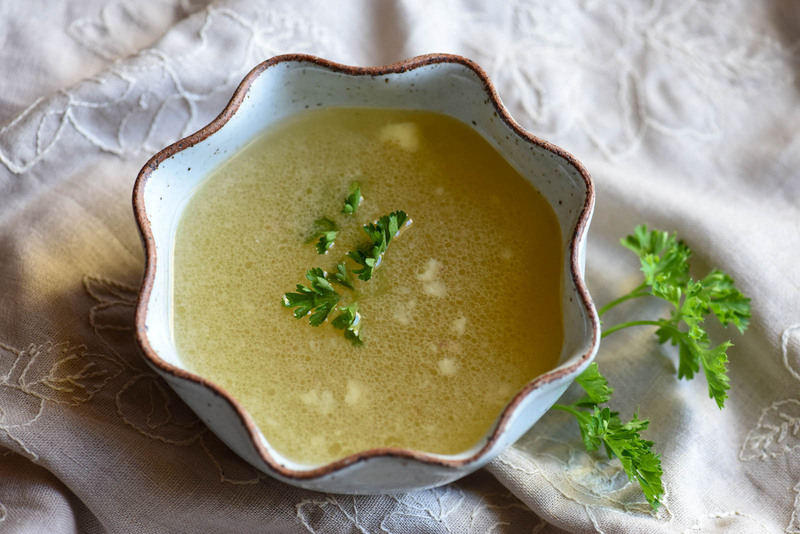 One particular “super food” related to gut-healing that you might have seen a lot about in the news and media is Liquid-Gold Bone Broth. Apparently, animal products are absolutely essential for gut healing. People are frustrated with the lack of choice for veggies and vegans and people are encouraging them to compromise their ethics/faith, as this is “the only way”. This is crazy! AM1NAH does not exclude anyone from being able to consume of products, therefore, we have created nutritious, gut-healing broth with functional foods such as ginger and turmeric vegan alternatives to bone broth. Food connects us all. Stay connected. Please see our broth-based recipes that can be accessed via the home page. If you don’t like or can’t find any ingredients, don’t worry. Add what flavours you like and try to get as much variety and nutritional goodness as you can! AM1NAH products are prepared using local and seasonal produce, are freshly prepared with love and are free from MSG, SALT, GMO’s, PRESERVATIVES, ARTIFICIAL FLAVOURINGS and ARTIFICIAL COLOURINGS. We are proud to inform you that AM1NAH products include Mother Nature’s real VITAMINS, NUTRIENTS, GELATIN, COLLAGEN, GLYCERIN, NATURAL FATS and more. AM1NAH is created based on ancient nutrition and science-based evidence. We heal the body from inside and out! 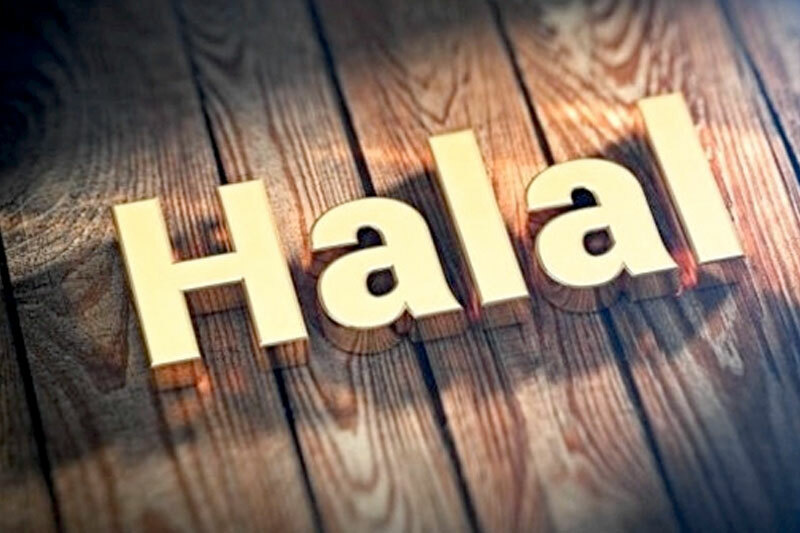 HALAL is founded on the ideals of purity and cleanliness, on the promotion of health and wholesomeness and a set of ethical values about food production known as TAYYIB that should these days, appeal to all consumers who care about provenance, sustainability, respect for the environment and humane animal husbandry. AM1NAH is keen to uphold the ideals of wholesome and pure which we believe begins not just with slaughter, but way back in the supply chain and goes on through to a business’s profits. Thank you for supporting our noble mission.